The cost of technology. Dentists who use state-of-the-art technology for certain procedures have invested in computer digital radiography, ultrasonic, and specialized training courses for themselves and for their staff. Those patients who benefit from them share the costs of these items. 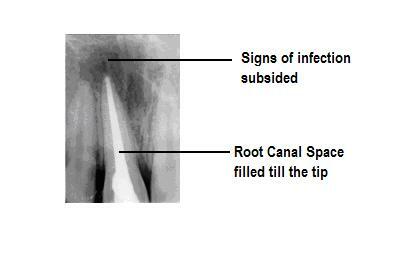 The Fundamentals For A Root Canal Therapy - RCT is one name that gives many patients shivers when told about it. However, in reality, it is not that bad. Infact, it is an instant pain reliever and the best treatment to retain the original teeth. 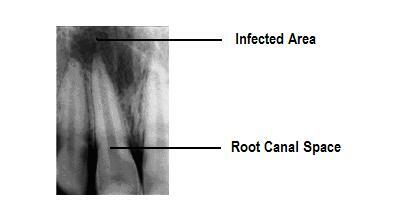 A Root canal treated tooth serves its purpose and function just as a healthy tooth. Surgical root canal treatment is a procedural effort in which it is necessary to elevate a small flap of tissue adjacent to the involved tooth in order to gain access to and treat root canal disease. Surgical root canal treatments are usually minor, in-office procedures performed under local anesthesia. Once the pathological area is exposed, the doctor performs a "curettage" to remove the diseased tissue from around the root. This is usually followed by an "apicoectomy," a procedure in which the diseased portion of the root is removed. A small filling is then usually placed to seal the remaining portion of the root. Surgical root canal treatment will oftentimes result in a good long-term prognosis for the tooth if the cause of pathology can be effectively eliminated.